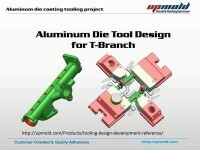 Reliable & Creative Tooling Solutions! Customer Oriented & Quality Adherence! 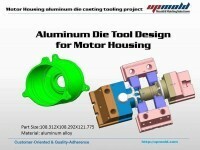 Die casting mold design is a technique for mass-producing metal products and components. Mold design is one of the most important steps in the process because the shape and attributes of the mold will directly affect the final product. The die casting procedure forces molten metal into molds using high pressure and it requires a mold with exact specifications to achieve the task. 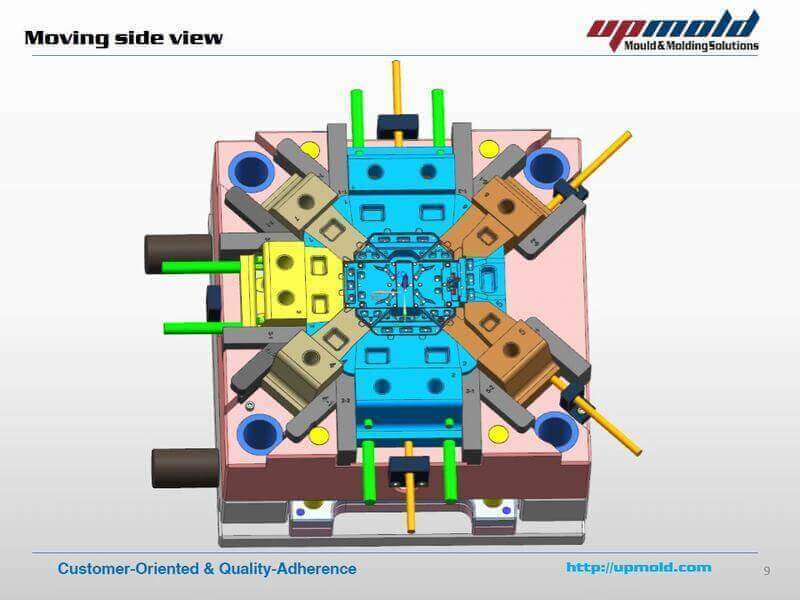 There is something very important for the die casting mold design, these key points will influence the die casting die manufacturing successfully or not, during the die casting injection mold design phase, please consider 8 key points as below. The draft is the degree to which a mold core can be tapered. A precise draft is needed to smoothly eject the casting from the die, but since the draft is not constant and varies according to the angle of the wall, features such as the type of molten alloy used, shape of the wall, and depth of the mold can affect the process. Mold geometry can also influence draft. In general, untapped holes require tapering, due to the risk of shrinkage. Likewise, inner walls can also shrink, and therefore require more drafting than outer walls. 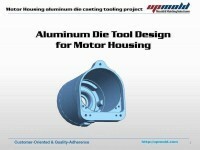 you can search draft angle for more information on the die casting mold design and manufacturing. A fillet is a concave junction used to smooth an angled surface. Sharp corners can hinder the casting process, so many molds have fillets to create rounded edges and reduce the risk of production errors. With the exception of the parting line, fillets can be added nearly anywhere on a mold. The parting line, or parting surface, connect different sections of the mold together. 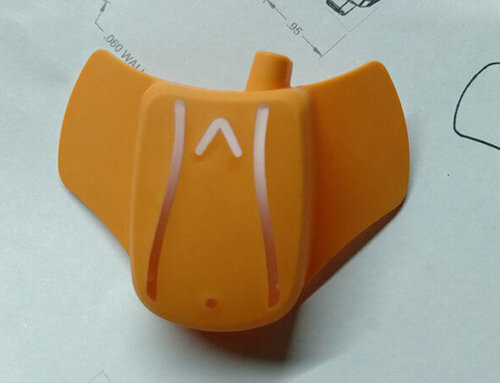 If the parting line is imprecisely positioned or becomes deformed from work strain, material may seep through the gap between the mold pieces, leading to non-uniform molding and excessive seaming. Bosses are die cast knobs that serve as mounting points or stand-offs in mold design. Manufacturers often add a hole to the interior structure of the boss to ensure uniform wall thickness in a molded product. Metal tends to have difficulty filling deep bosses, so filleting and ribbing may be necessary to alleviate this problem. Die-cast ribs can be used to improve material strength in products lacking the wall thickness required for certain applications. Selective rib placement can reduce the chance of stress cracking and non-uniform thickness. 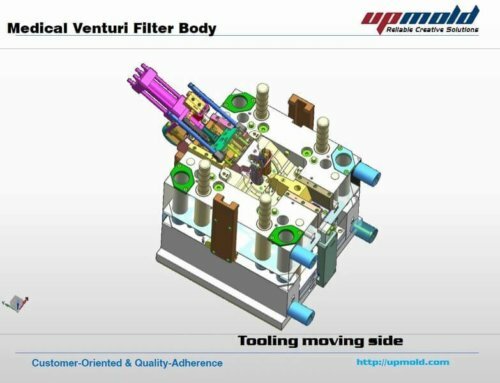 It is also beneficial for decreasing product weight and improving fill capabilities. Including holes or windows in a die-cast mold directly affects the ease of ejecting a completed molding and enables the creation of substantial drafts. Additional features, such as overflows, flashovers, and cross feeders may be necessary to prevent unwanted casting within the holes or poor material flow around the holes. The die casting mold cooling system is different to the plastic injection mold that must be without “o” design because of the mold temperature will be more than 2 hundred degrees and the mold must increase to hot before the casting production. the conformal cooling system is best for the casting part quality and cycle time. 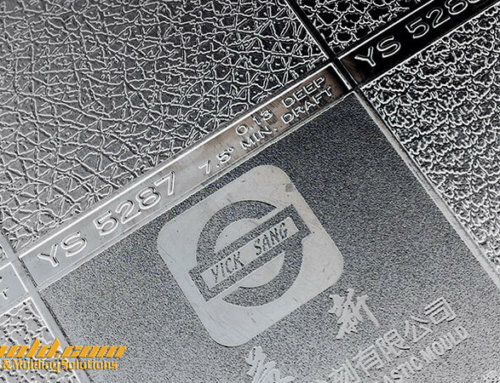 Manufacturers often include brand names or product logos in the mold design of die-cast products. While symbols do not typically complicate the die casting process, their use can affect production costs. In particular, a raised logo or symbol requires additional molten metal volume for each manufactured part. Conversely, a recessed symbol requires less raw material and can reduce expenses. However, How to design a quality die casting mold that is a professional and comprehensive working, it bases on the designer’s design skill, die casting manufacturing and casting experience. 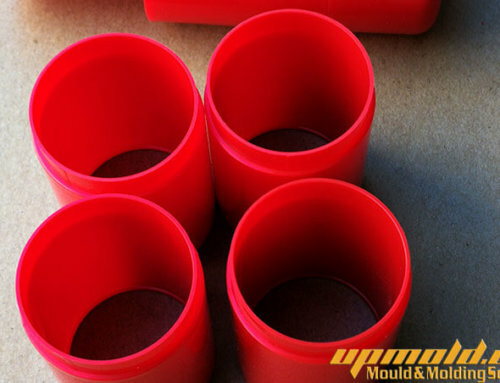 UPMOLD is a Custom manufacturer of molds with +/-0.0002 in. tolerance. ABS, acetal, acrylic, Delrin®, nylon, phenolic, polycarbonate, polypropylene, polyethylene, polystyrene, polyurethane and Ultem® materials worked. Capabilities include blow molding, die molding, hot pressing, injection molding, overmolding, tooling, assembly, welding, machining, milling and turning. Aerospace, optical, agricultural, automotive, electronics, marine, medical, military, pharmaceutical and other industries served. 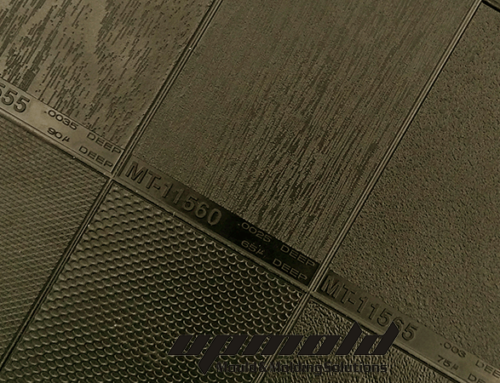 Meets AS 9100, ASTM and SAE standards. ITAR registered.